Trout Steak Revival is a bluegrass band based out of Denver Colorado, and their music has won them numerous awards and accolades, including winning the Telluride Bluegrass competition in 2014. The band is touring extensively around the country, and this summer they’ll play Virginia’s Floyd Fest alongside Kacey Musgraves, Brandi Carlisle, and the String Cheese Incident. The band took some time to talk with Vicky and play a couple songs in the KRCC studios before playing a packed house in Manitou Springs later in the day. 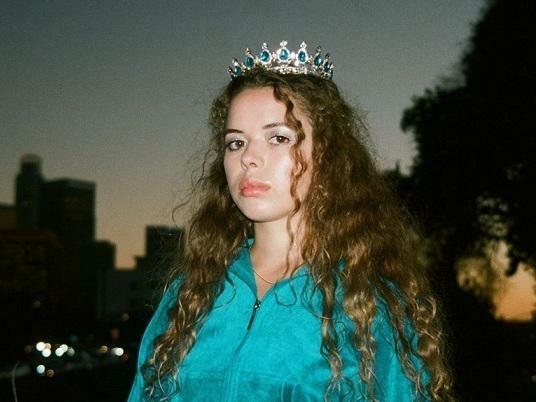 As of early 2019, you may not know the music Nilüfer Yanya, but by the end of 2019, she just may be a household name. The young, British singer is about to release her debut full-length, Miss Universe. The songs on this album are filled with melodies that won't let go; and though this is a poppier record than I usually go for, her guitar playing keeps it earthy for me. Miss Universe is also filled with small, humorous interstitial bits. You'll hear a taste of this during our conversation.